St David resident Shawn Mitchell, who appeared before the Court on Monday 2 February 2015, was charged with causing harm to Government Minister Alvin Dabreo, and has been remanded to Her Majesty’s Prison. The Vendor of La Tante who was arrested and formally charged on the weekend, is due to reappear in Court on Thursday, 5 February 2015. 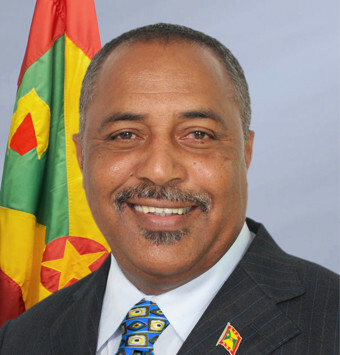 Mitchell attacked Minister Dabreo in the heart of the city last week Thursday night around 7:15 pm and walked away after claiming that the was bounced by the Minister. A crowd quickly started to congregate, and although the young man walked away from the scene, the Minister said that he was able to give the police a good description of the man with the help of other persons. Dabreo, who is responsible for ICT, said that a doctor attended to him, and he was provided with medication for swelling and pain. On Sunday Dabreo said that his pain had subsided and he would attend the Caribbean Telecommunications Union conference in Trinidad and Tobago. He is scheduled to return on Wednesday.